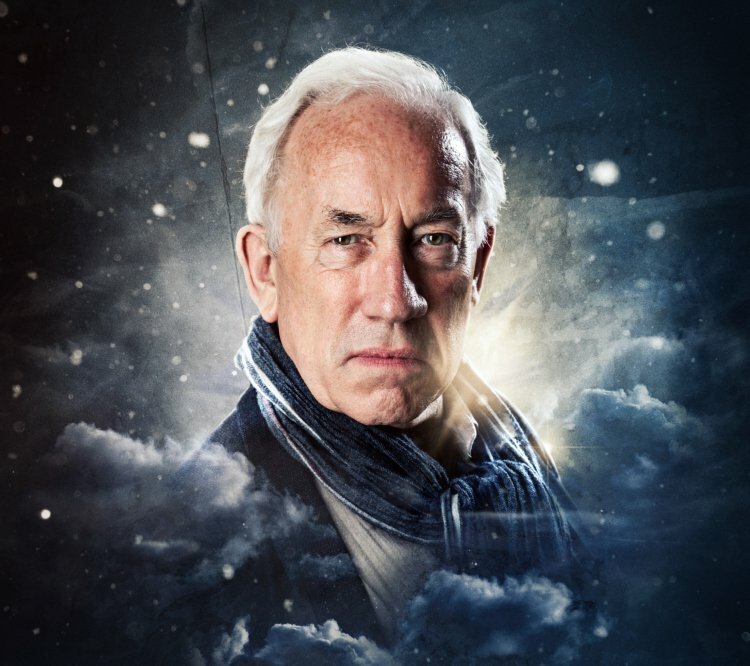 Brought to life by the magnificent Simon Callow, this is a Christmas must see for 8 to 108 year olds! 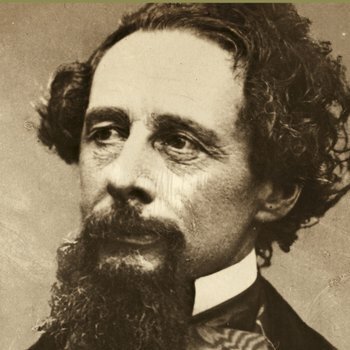 Dickens takes us on a man’s astonishing journey through his past, his present and (terrifyingly) his future, led by his three ghostly guides. 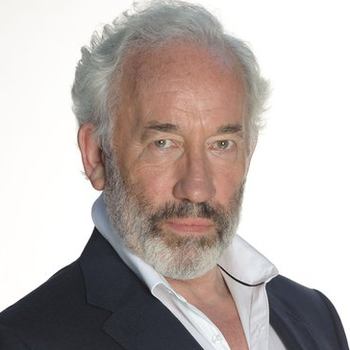 Will Ebenezer Scrooge, tight-fisted, cruel and bitter, finally rejoin the human race and learn to embrace the true generous and humble spirit of Christmas?